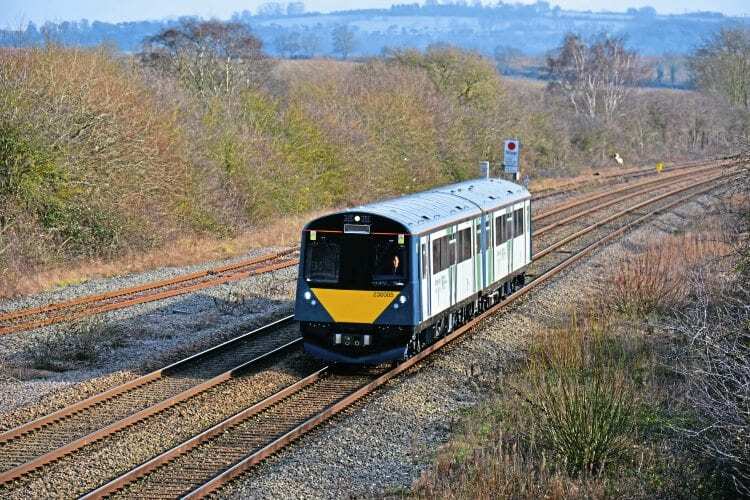 VIVARAIL has delivered the third and final Class 230 set to West Midlands Trains for use on Bedford to Bletchley services. Set No. 230003 has been at Bletchley depot for some weeks, and following tests on the Cotswold Line, between Evesham and Moreton-in-Marsh in early-February, set 004 was delivered. The final set – 230005 – completed its testing in mid-February and was also moved to Bletchley. 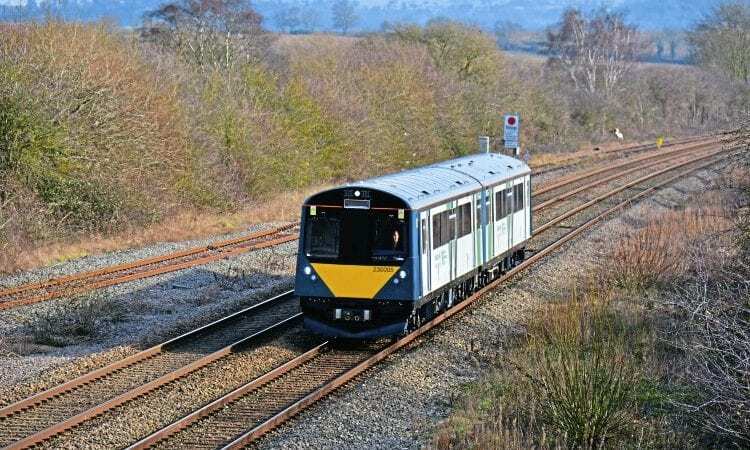 With all three sets delivered, driver training on the Marston Vale line can begin, and the expectation is the Vivarail trains could begin service in April, rather than wait for the timetable change.